EPW File – What is it? An EPW File (.epw) contains ECAD Models that are processed by an application from SamacSys named Library Loader. 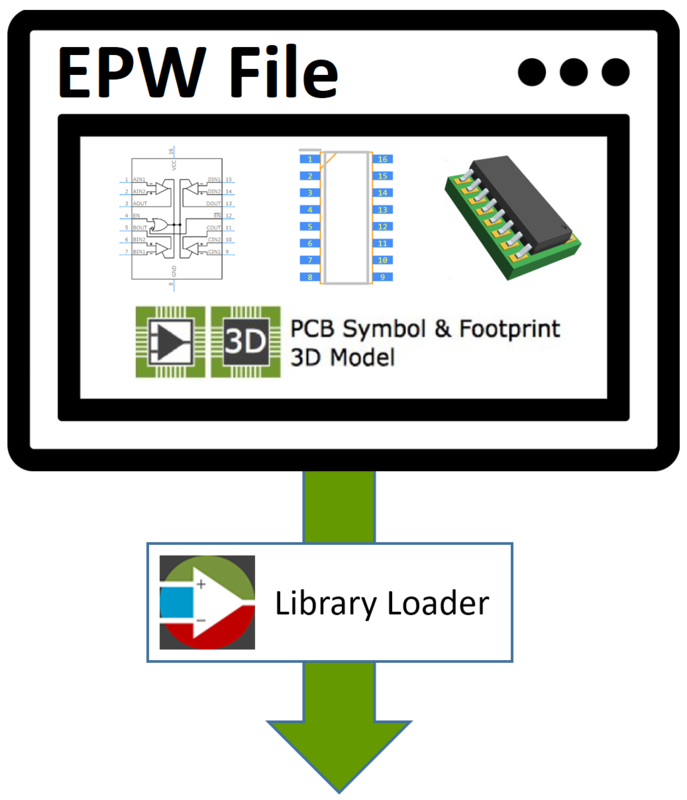 Library Loader converts this file to provide ECAD Models (Schematic Symbols, PCB Footprints and 3D Models) for many supported ECAD Tools.